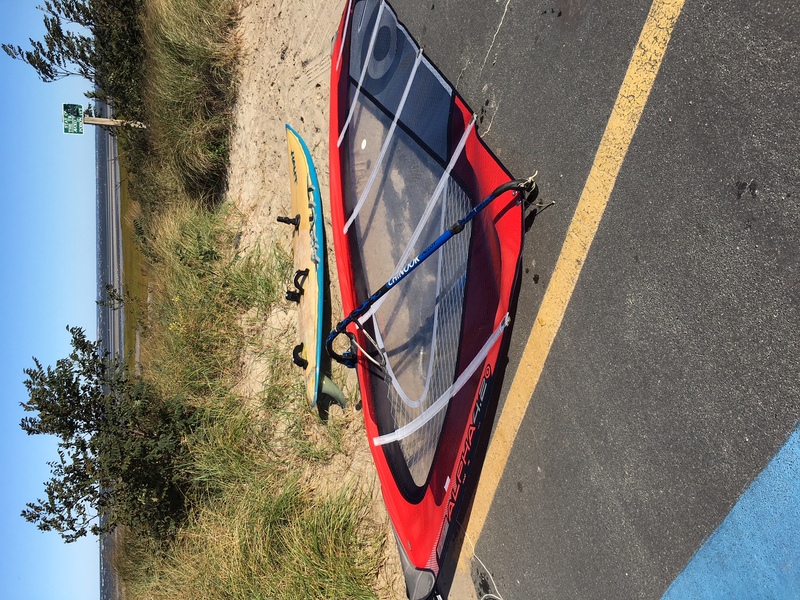 Posted: Wed Oct 17, 2018 1:02 pm Post subject: "I Hope it drops so I can foil..."
Some of us made a conscious decision to ride out the Kite craze...took a while, and had some ego drop involved, but then came carbon fiber, and now nobody gives a fck about that sport. Just don' forget your roots. 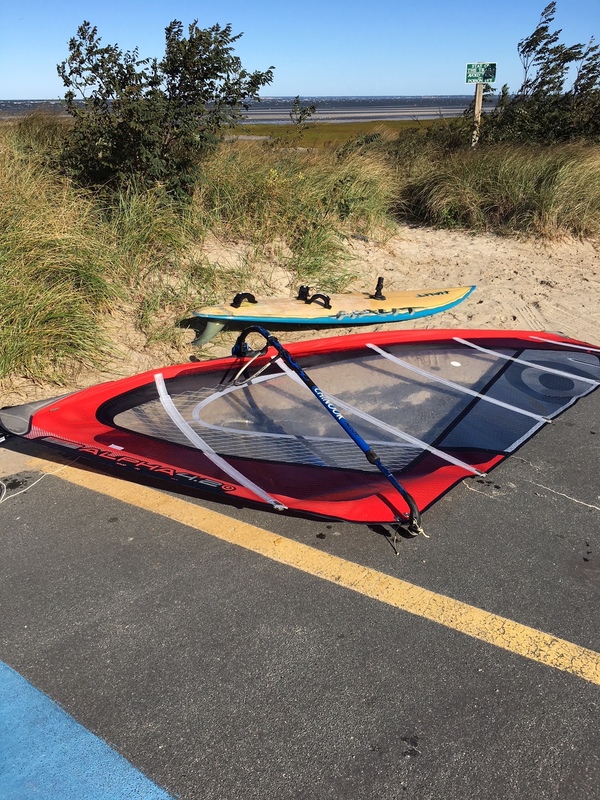 After ripping from Monday's treat, I completely agree, I LOVE foiling but can't ever expect it to take the place of windsurfing when the wind picks up. I think it's been soooooo long since I had a 5.0 day I almost forgot the feeling of just blasting on the water in waves. I foil but find that I like the feeling of windsurfing a lot more. I find that I get off the foil as soon as there is enough wind for planning. Another quote I heard from exwindsurfer now kiter foiler you will be craving lite wind and quit high wind sailing don't think so.